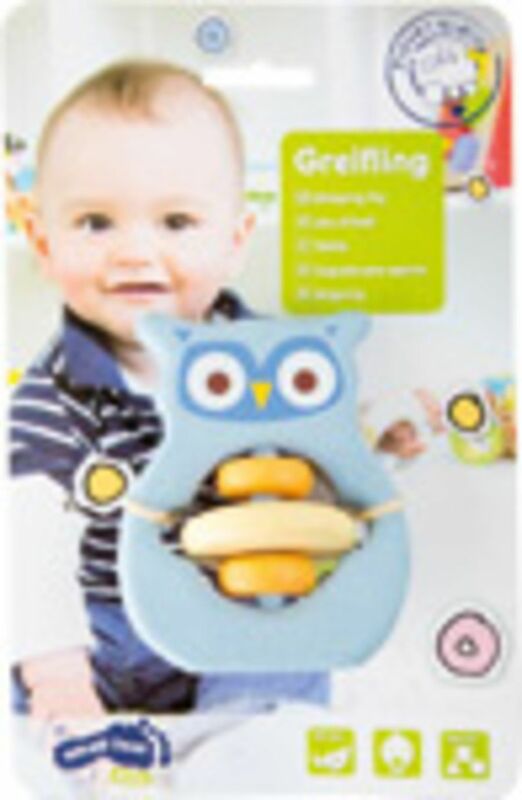 This small owl not only looks sweet but is both a high-quality gripping toy and an easy-to-hold rattle. This lamb is beautifully carved and perfect for nativity scenes and farm play. Ostheimer daughter from the beautiful Ostheimer family figures. An early-learning powerhouse that encourages colour and shape recognition, manual dexterity, and more!